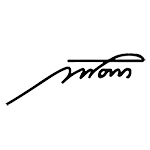 After 250 years and many generations in the ancient craft of winemaking, Miquel Pons has become the brand name used by our family to bottle and sell its wines. 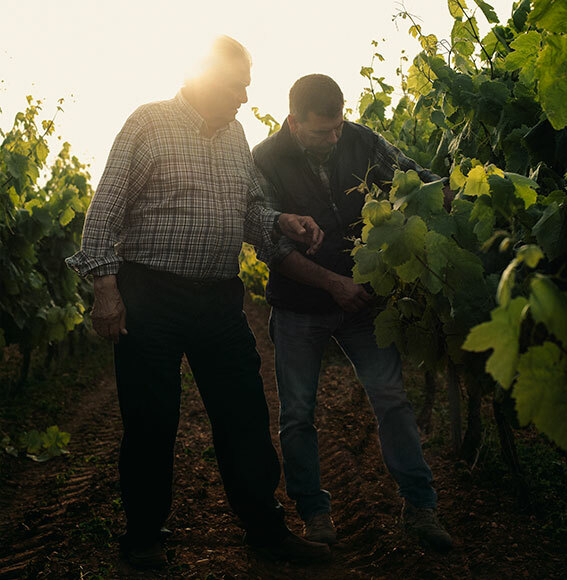 From the ancient estate of Cal Montargull, the name of our family house, to the village of La Granada, where the cellars are to be found, lie our vineyards, within the Denomination of Origin of the Penedes region. Nowadays the estate consists of 60 hectares of vineyards, of which 40 are owned by the family and the remainder are rented out. 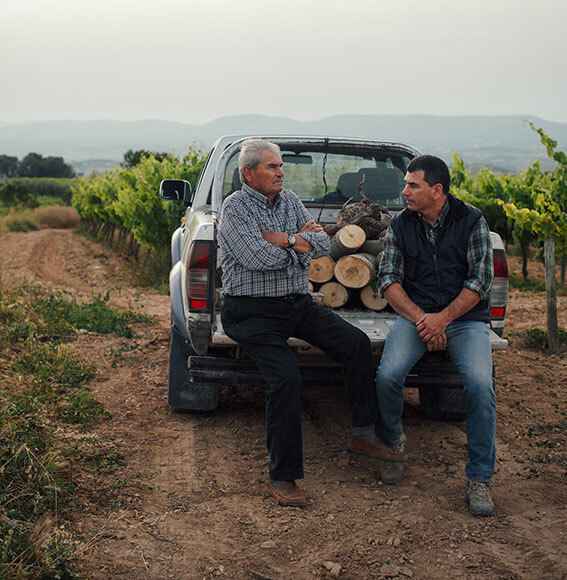 They extend from the south of the Penedes, in the village of Arboç to the north of the Penedes, in Subirats, allowing us to cultivate different varieties of grapes according to the particular types of earth. 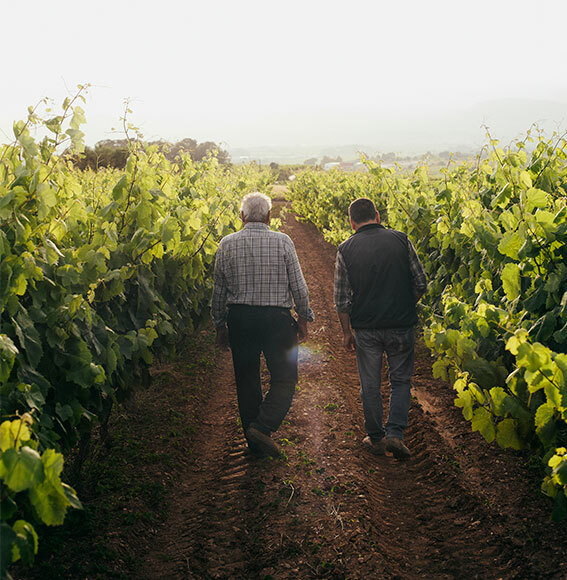 The lands of the Penedes have always been some of the best for wine cultivation due to the gentle winds, the richness of the earth and an almost perfect rainfall, which, together with the sunny weather, produce a very high quality grape. Our current range of cavas and wines are distinguishable by the Montargull name for the variety wines, and the name Miquel Pons for the more traditional wines, Eulalia de Pons caters for the more sophisticated palate and Arrelium the young wines. We also sell traditional Arbequine olive oil under the brand name of Unius to complete the circle of ancient products created and prepared within the Mediterranean area. C/ Baix Llobregat 5, CP: 08792 La Granada del Penedès (Alt Penedès), Barcelona.